AT&T Inc. (NYSE:T) is in news following a lawsuit from the Federal Trade Commission over the data carrier’s practice to cut data speed in their unlimited data plans. The FTC called it deceptive and accused the company of misleading millions of Smartphone users with its data plan. 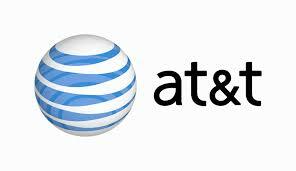 Earlier, AT&T Inc. agreed to pay up to $105 million against FTC allegations of unauthorized changes in customer bills.